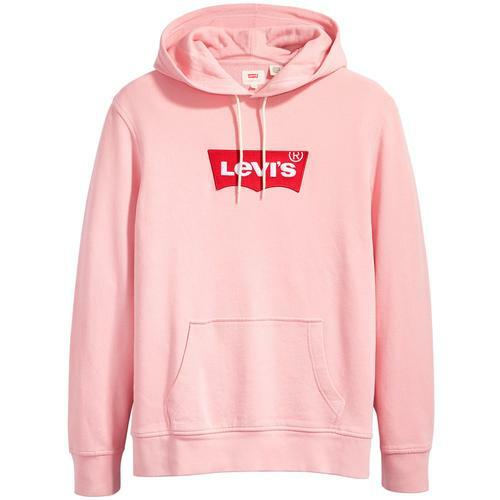 Levi's Men's Retro original zip up hoodie in grey. 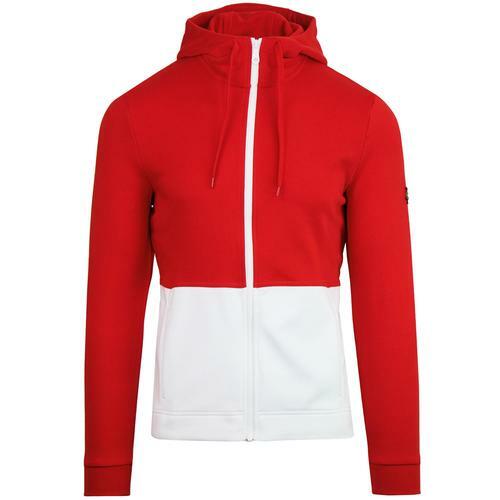 A cool old skool Indie look with kangaroo style pockets, full zip through and Retro drawstring detail to hood. Finished with iconic Levi's Batwing double zipper and Red Tab branding to side. The two way zip detail ensures comfort at the hem. Ribbed cuffs and hem. The soft jersey sweat fabric means that this zip through hooded top is ideal for layering over tees and under jackets, providing extra warmth in the colder months. Retro sports styling with a cool Indie edge - The Levi's original zip through hoodie. 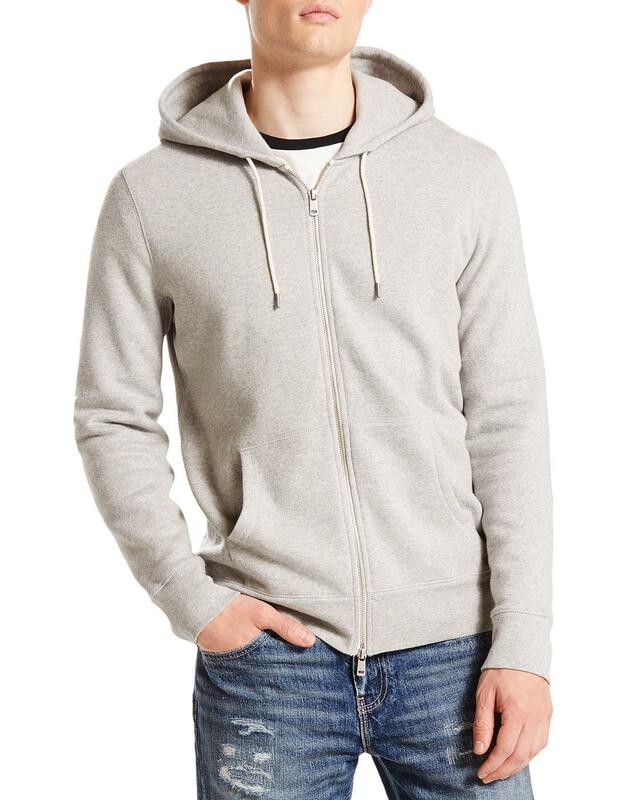 - Levi's men's retro original zip up hoodie in grey. - Hooded Top with drawstring detail. - Two way metallic Batwing logo zipper. 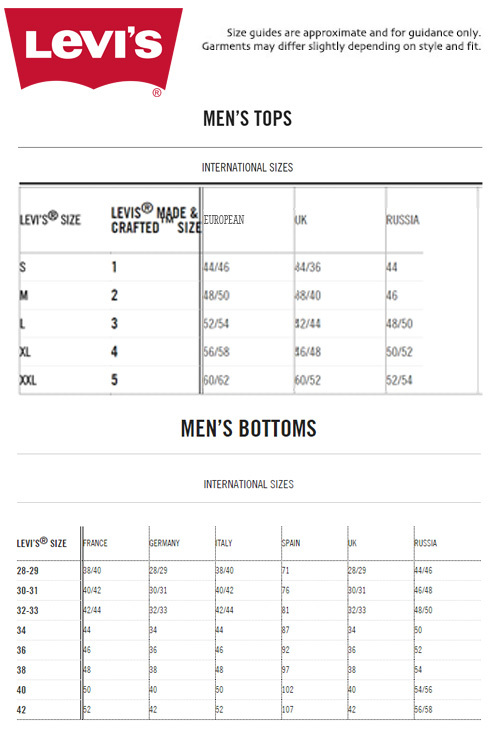 - Levi's Red ta branding to side. - SKU: 35982-0000 Levi's® Original Zip Up Hoodie. Composition: 90% cotton, 10% polyester.